Described by Classic FM as ‘the perfect gateway into the world of Baroque music,’ the ‘Brandenburg Concertos’ are some of the most iconic pieces by J.S Bach. From his riveting use of the harpsichord, to his sublime control over emotion of the concerto, his collection of concertos truly are a triumph. 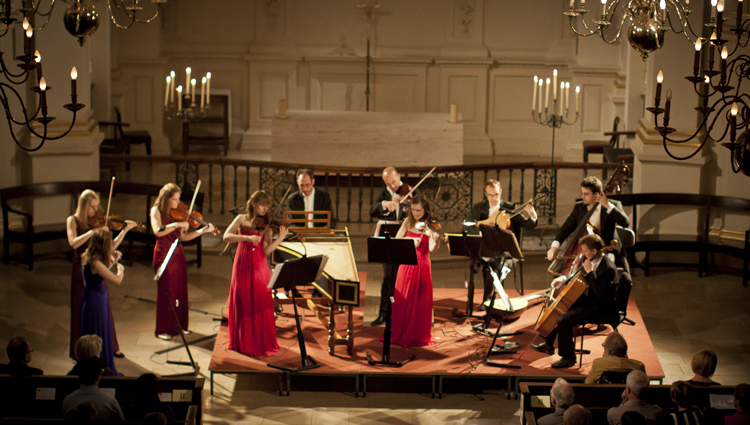 Accompanying Bach are two giants of the classical era - Mozart and Vivaldi. Mozart’s captivating ‘Flute Quartet in D’ is the penultimate piece in the program, and before this we are treated to Vivaldi’s programmatic masterwork - ‘The Four Seasons’, marked by his playful and effervescent style, and his energetic and exciting writing. A night full of glistening melodies, enthralling instrumental interplay and staggering musicianship, this is one concert you do not want to miss!